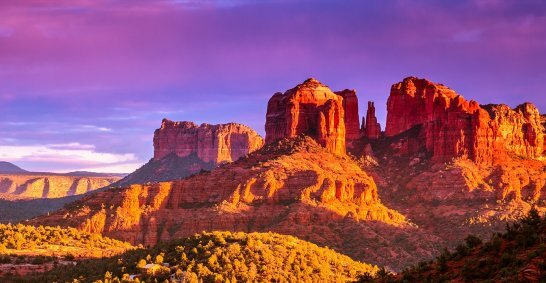 If you’re located in Sedona or perhaps you’re visiting the amazing city then Sedona Airport Shuttle is the way to get to Phoenix in the most comfortable and relaxing way. If you have been to Sedona then we’re pretty sure that you might have noticed that not a lot of good quality transportation is available. Don’t fret as we are not only operational in this town, but also the entire State of Arizona. Our transportation services are top notch as we always deliver the best transportation services to our customers. Here is why you should be using our Sedona Airport Shuttle. There are unmatched benefits of using this shuttle service as we have a variety of luxury cars and shuttles that can cater to your needs. 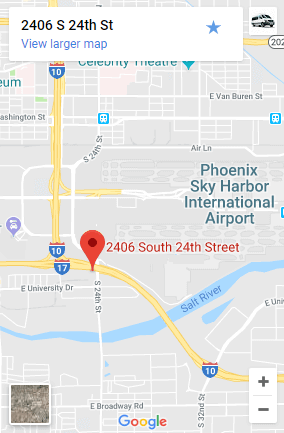 If you’re travelling from Sedona to Phoenix then there will be no problem in picking you up anywhere within the city. We offer great rates coupled up with excellent service. We offer an extensive door to door service and the best part is we don’t stop unnecessarily, most of the times we take you straight to the destination. Unless, if there is a nearby passenger that we can pick up. In such situations, the benefits of using our shuttle services are great because we don’t waste your time as we pride ourselves in the best shuttle services in town. Our shuttle service from Sedona to Phoenix is pretty awesome, because we offer great discounts, and a much better experience than riding the bus. There are two types of discounts that we offer, the first is when you book a round trip which automatically entitles you a ten percent discount on both your trips. The second one we offer is for single or one-way trips. You just have to use the promo ONLINE and you will be given a 10% discount on the one-way trip. The best way to ask for a discount would be to enter your complete address in our system and click on the buttons that show the rates. Once you know the rates you can easily apply for a promotional offer. We’re different from other companies because we generally do care about what you need. We will not just drop you off at a bus stop like other companies as we are a door to door service. We also provide exceptional discounts which makes it relatively less expensive than other service providers especially when you consider that you would need 2-3 companies just to get your destination. Door to Door service with no stops in a nicer car is a much better way to go. It's a lot more convenient and saves you a lot of time. It's also safer. You don't have to wait at a bus stop or each time they stop to pickup or drop off other passengers. Sedona Shuttle is operated by Airport Shuttle of Phoenix. We have drivers all over the State of Arizona, and we offer Door to Door Service 24/7 on Your Schedule.